Almotamar.net - The Yemen Women Union (YWU) has praised the speech of President Ali Abdullah Saleh in which he called for the dialogue and freezing the constitutional amendments , abandoning violence and chaos and cancelling extension and it embodies his support and keenness on demands of the Yemeni people and security and stability of Yemen , meeting needs of the sons of the people with all their segments and the implementation of the principles of democracy upon which the constitution of Yemeni republic was founded. A statement by the YWU said leaderships and members of the Union in various provinces of Yemen have followed up in great interest the speech of President Ali Abdullah Saleh in the joint meeting of the parliament and the Shoura Council held on 2 February 2011, which embodies his support and keenness towards demands of the sons of the Yemeni people , security of Yemen and its stability , meeting needs of the sons of the people with all their segments and implementation of the principle of democracy upon which the constitution of the Yemeni republic was founded and preservation of the rights of all the political spectra and adhering to the principle of political and partisan pluralism which were the product of the Yemeni unity , achieved during the era of the President. The YWU praises meeting the promises made by the President to sons of the homeland and preservation of blood out of his belief in the principle of the unity and democracy. 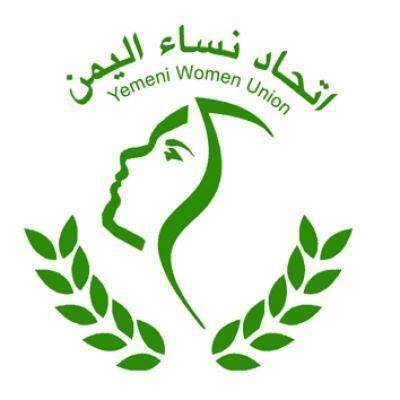 The YWU calls on all sons of the Yemeni people and the political forces to dialogue and abandoning violence, seditions and sabotage and damaging interest of the homeland and preservation of Yemen’s security and stability .